Product description: Sure Anchor™ I J51 is two component, moisture-insensitive, 100% solids, high modulus epoxy gel adhesive. Sure Anchor™ I J51 is ideal for anchoring bolts, dowels, and reinforcing steel in concrete. 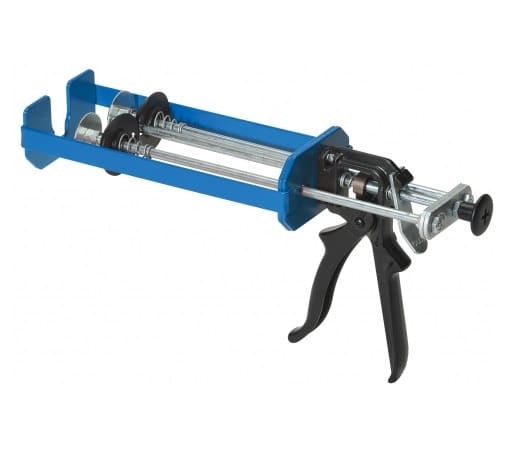 It is also ideal for vertical and horizontal structural bonding and patching. 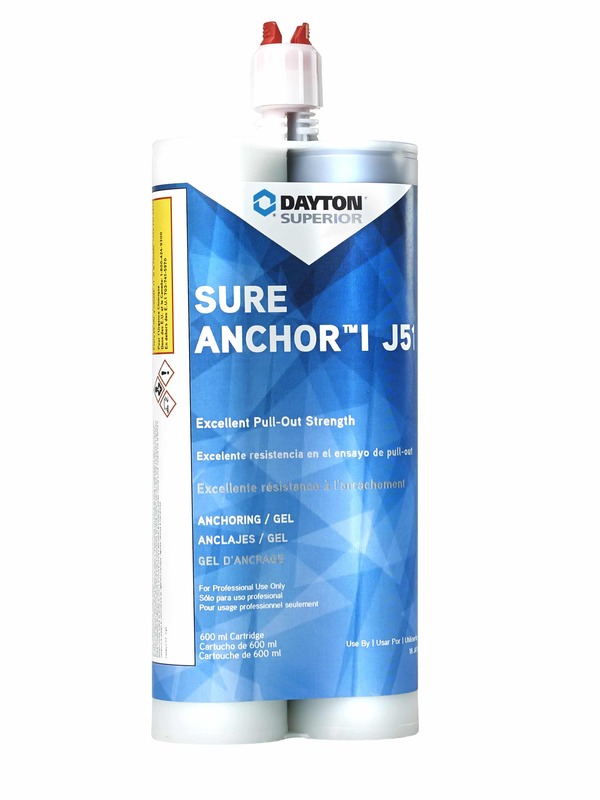 Sure Anchor™ I J51 may also be used to seal cracks and set injection ports prior to injection grouting.